Jake Peterson's Blog » Huge B&H Savings! 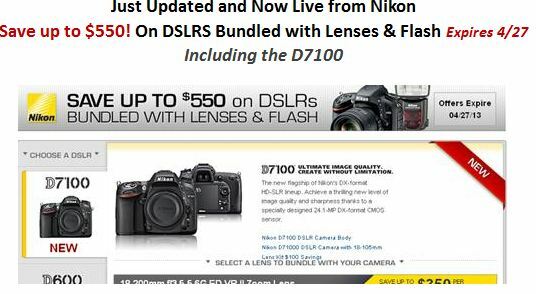 Huge savings on DSLR’s and bundles. Hurry. Hurry! It expires on 4/27! Head over to the B&H site to find out more.